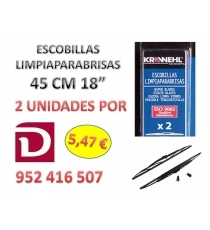 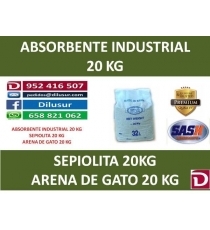 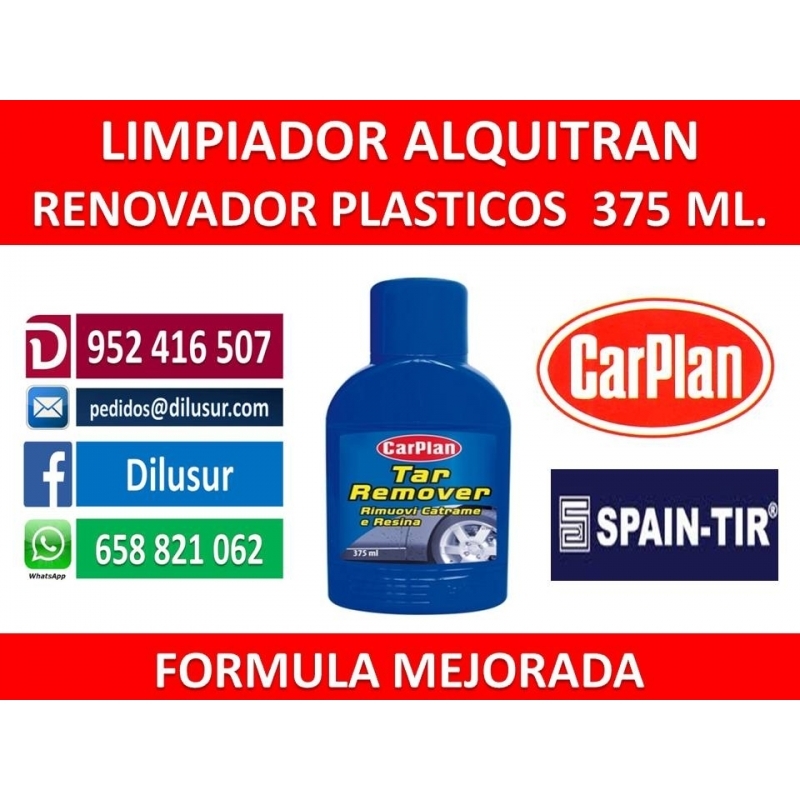 / OUTLET/TAR RENOVER 375 ML. 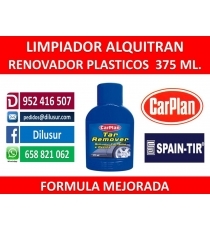 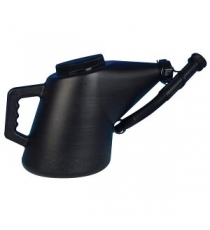 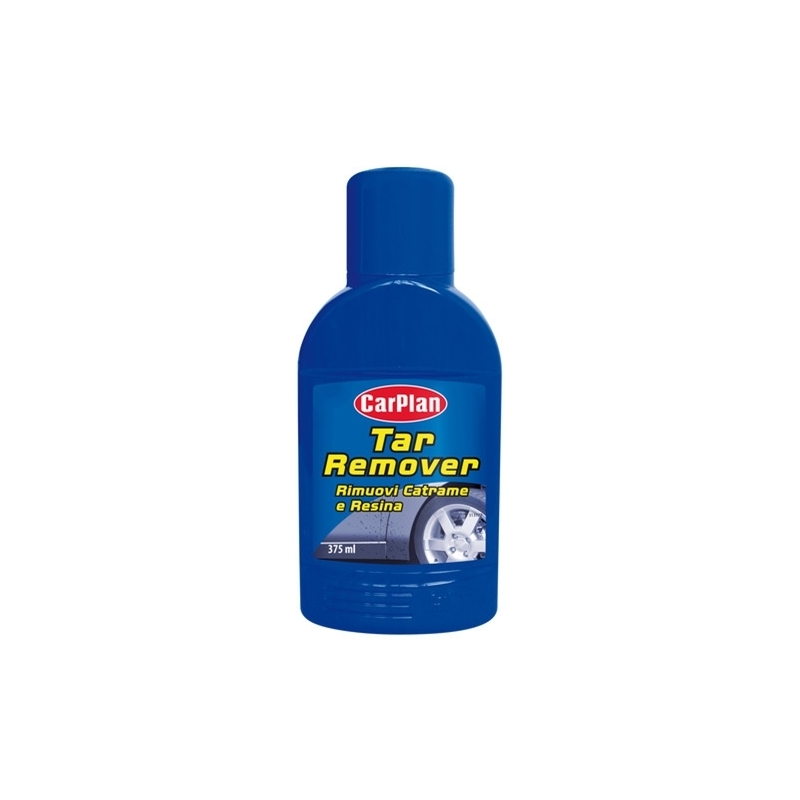 TAR375 TAR REMOVER 375 Ml. 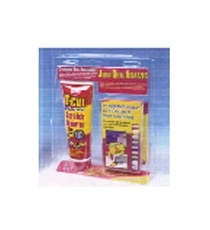 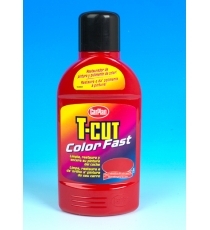 T-CUT COLOR FAST ROJO 500 ML. 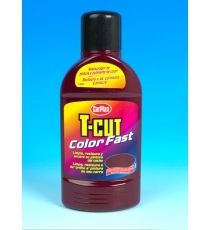 T-CUT COLOR FAST GRANATE 500 ML. 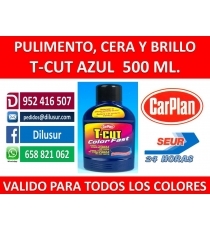 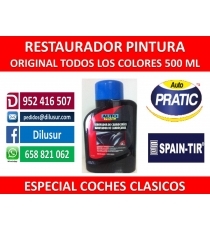 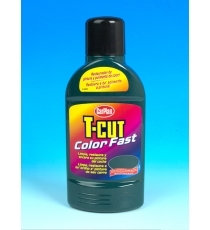 T-CUT COLOR FAST AZUL 500 ML. 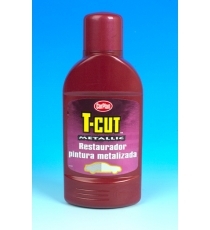 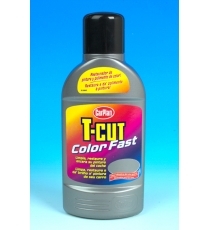 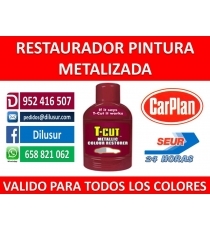 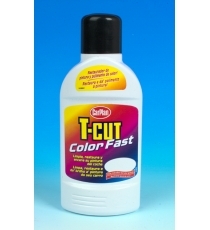 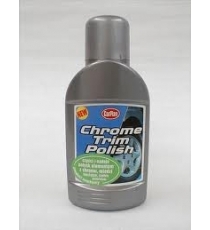 T-CUT COLOR FAST PLATA 500 ML. 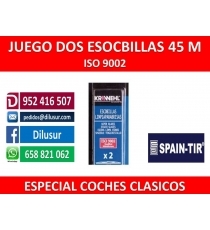 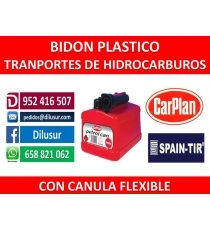 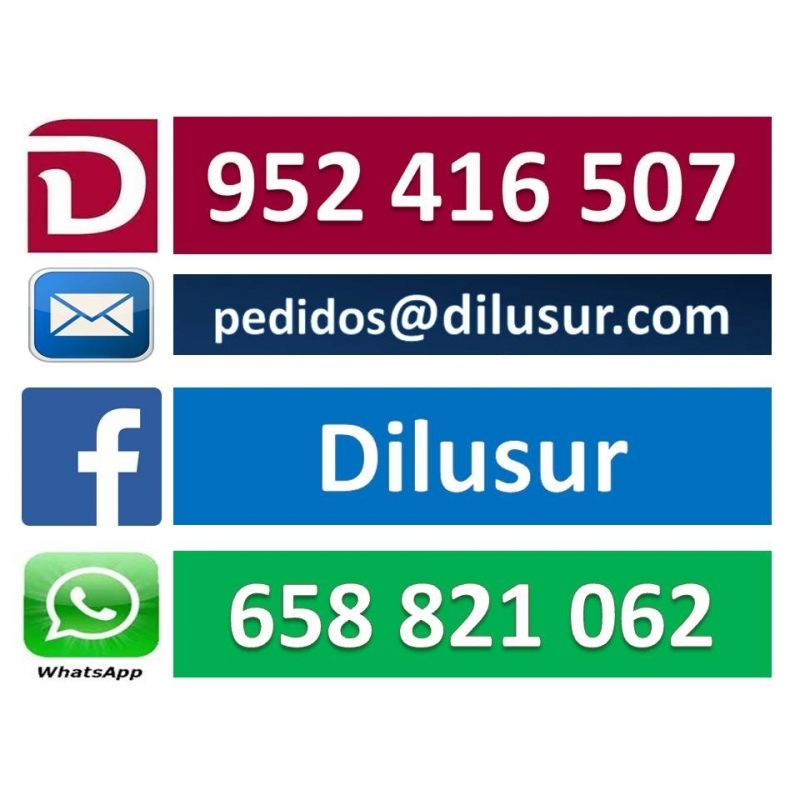 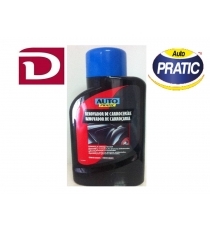 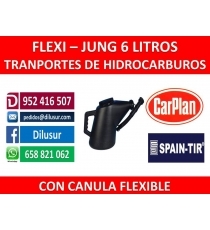 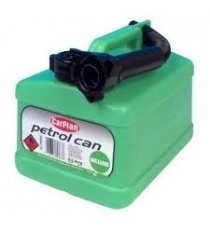 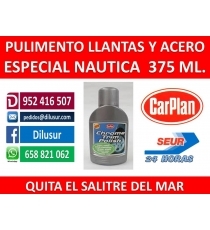 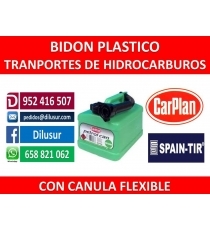 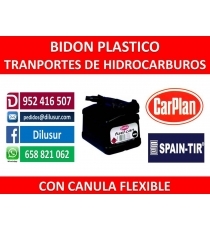 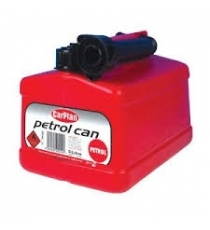 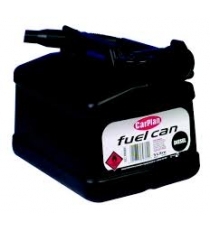 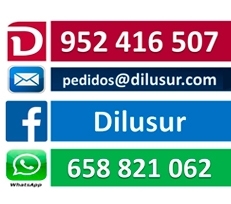 TPE005 TETRACAN DIESEL 5 Lt.
TPF005 TETRACAN GASOLINA 5 Lt.
TPH005 TETRACAN S/ PLOMO 5 Lt.
TPJ005 FLEXI - JUNG 6.6 LTS. 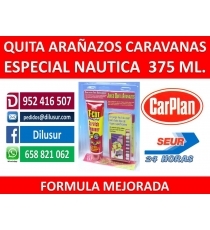 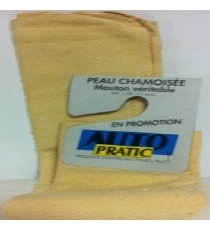 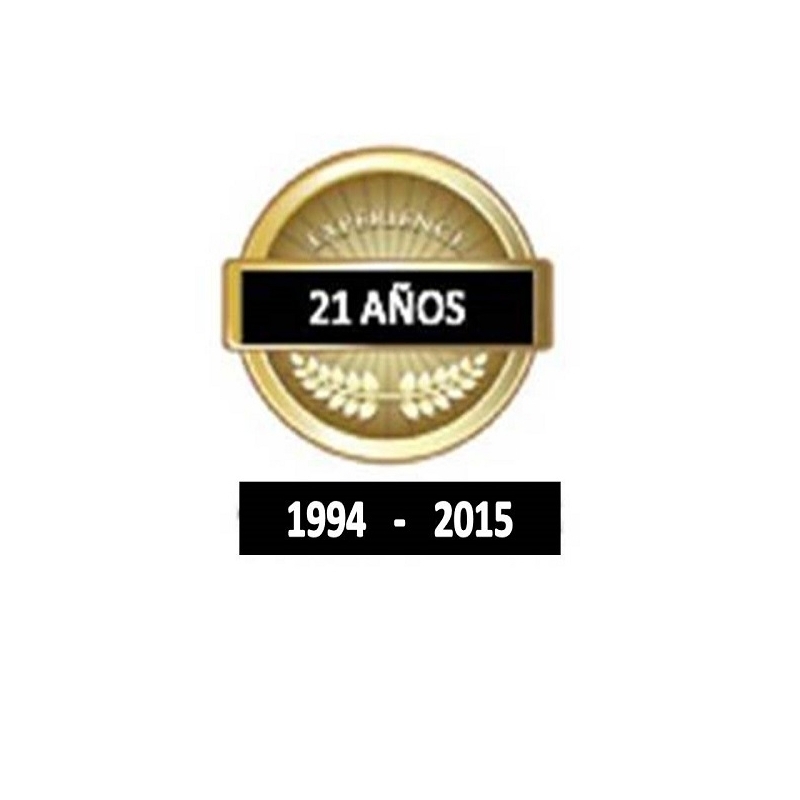 GAMUZA PIEL AUTENTICA 11,5 DM.